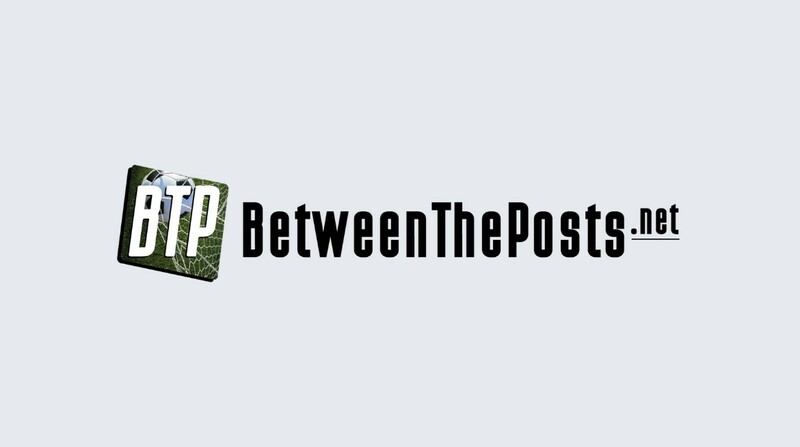 Welcome to the first weekend primer of Between the Posts. From now on, you can find out on Friday which games are going to be featured on our site, including a little preview of these games. (Game times are in CET). Paris Saint-Germain – Saint-Etienne (Ligue 1), 19:45 CET This will be the third league home game for PSG in the ‘Thomas Tuchel Era’. In PSG’s previous home game, against Angers, Tuchel teased fans of tactics with a pretty exotic 3-4-2-1 formation, with Ángel di Maria as a left wing back and Marquinhos in the heart of the midfield, and probably the most positional freedom seen given to stars Kylian Mbappé and Neymar since they joined PSG. Friday’s matchup against Saint-Etienne might prove the toughest so far for PSG and Tuchel. Mbappé will be out, serving a suspension, and Saint-Etienne is the only Ligue 1 side besides PSG that has not lost a league game yet (1W, 3D). In the fifth gameweek of the Premier League season, we might already get some clarity about which team will be Manchester City’s main challenger. Liverpool will make the trip to Wembley Stadium with some earned confidence, after winning all of their first four league games, only conceding once so far. The attacking trio of Mohamed Salah, Roberto Firmino and Sadio Mané seems to be in the same monster form as last season, whilst the center back pairing of Virgil van Dijk and Joe Gomez has looked really solid. The big question for Tottenham will be the functioning of their midfield, which looked a bit shaky in their first loss of the season at Vicarage Road, against Watford (2-1). In their first two league games, Bayern let decent-to-pretty decent sides in Hoffenheim and Stuttgart look pretty powerless. Everything seems to be ‘business as usual’ with a very dominant Bayern. The same can not be said for Bayer Leverkusen. Heiko Herrlich’s side boasts some of the best attacking talent – Leon Bailey, Kai Havertz, Julian Brandt, Lucas Alario, Kevin Volland – the Bundesliga has to offer, but lost its first two league games this year, at Borussia Mönchengladbach (2-0) and at home against VfL Wolfsburg (1-3). If Bayer Leverkusen wants to challenge for the title of ‘best of the rest’ behind Bayern, a good result on Saturday is already more than welcome. Despite an overtime loss to city rivals Atlético in the UEFA Super Cup (2-4), Real has been off to a good start under Julen Lopetegui. Real won its first three league games – against Getafe (2-0), Girona (1-4) and Leganés (4-1) – in convincing fashion. Real is playing a more possession-oriented style of football under the new coach, which seems like the best possible news for new ‘faces of the franchise’ Isco and Marco Asensio. The Spanish playmakers led their national team in a 6-0 demolition of World Cup finalist Croatia in the UEFA Nations League last weekend. Real will face a tough test on Saturday, when they have to visit the always buzzing San Mames stadium of Athletic de Bilbao. 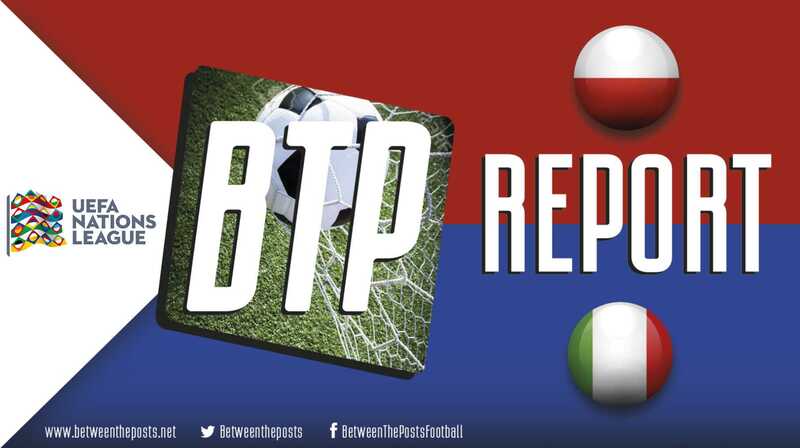 The Basque team has looked more creative and daring under their new manager, Eduardo Berizzo, than last season, with Iker Muniain dropping into a new role in central midfield, and Iñaki Williams playing more centrally in attack. FC Barcelona has started the season with flying colours. All official matches have been won, including the Spanish Super Cup. Their offense is already clicking, with some guy named Lionel Messi being the focal point of it. The underlying defensive statistics, like shots conceded and keeping the opponent out of the danger zone, look fine as well. Opponents Real Sociedad were known for their spectacular attacking football last season, but are now transitioning to the more defensively minded approach by new manager Asier Garitano. Sociedad has started the season balanced, by winning one game, drawing one and losing one, scoring five and conceding five in the process. Napoli’s vintage light blue and Fiorentina’s iconic deep purple always make for a wonderful sight, especially on the same pitch. This should be an exciting game between Serie A’s current number three and five. Fiorentina has won both their games and look dangerous doing so, with the wonderfull attacking trio of Valentin Eysseric, Giovanni Simeone and Frederico Chiesa. So far, manager Carlo Ancelotti is struggling to preserve the style that took Napoli so far last season. They also did not have the best run of luck, by conceding seven goals from seven shots on target. Last time these two clubs met, Fiorentina won 3-0, which was essentially the end of Napoli’s title chase. The key for Burnley is to figure out how their defence can function like last season. Manager Sean Dyche instilled a system that frustrated opponents, by setting his team up in an extremely defensive 4-4-2. It was very difficult to get good quality chances against Burnley, but for some reason, it has stopped working. In every Premier League match so far, they gave away more Expected Goals than they created for themselves. Their opponents Wolverhampton Wanderers play a very different style, as they rely on short passing and field a host of technical players. 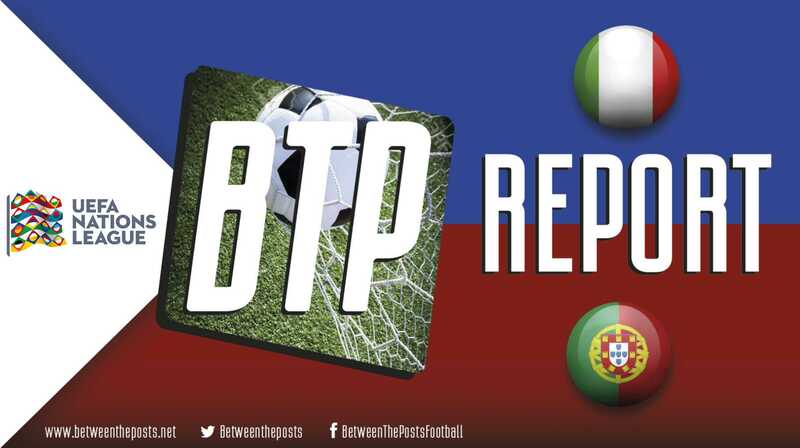 The double pivot Rúben Neves – João Moutinho in midfield is nothing short of spectacular for a promoted side. It will be interesting to see how Burnley will try to stop them. Prev Post Welcome to Between the Posts!